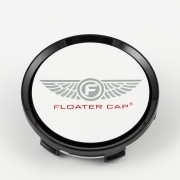 Floater Cap Wheels Rims | Wheel Specialists, Inc.
Want to keep the logo on your center caps upright at all times? 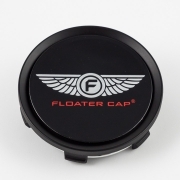 Try a set of Floater Caps. 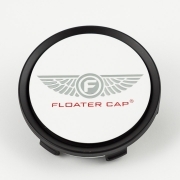 Floater Caps replace your existing center caps and spin independently of the wheel’s motion, weighted to keep your logos upright. 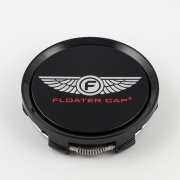 Available in gloss black and matte black, with any custom logo, specially made for your vehicle. 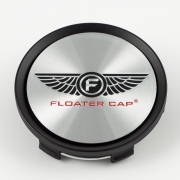 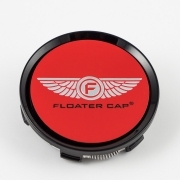 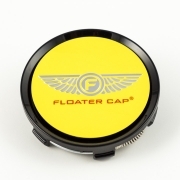 Floater Caps are available for a wide variety of OEM and aftermarket wheels. 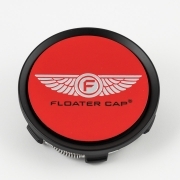 Call us today at 480-968-1314 to see if we have them for your application!